Hot Picks! Handmade Men's Pillows Home | About Us | Opportunities | Sponsorships | Contact Us! When it comes to getting comfy, why settle for plain old pillows that barely get the job done? This week we’ve assembled an amazing collection of handmade men’s pillows that will give you support and style with no fuss! Toss these bad boys on your couch or bed for an instant ‘decorated’ look, and enjoy kicking back on them whenever it’s time for a rest. 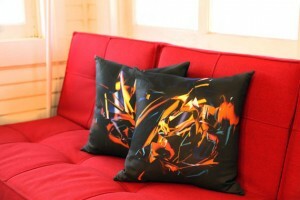 handmade pillows combine unique design with comfort – and their a great investment for a bachelor pad or man cave! 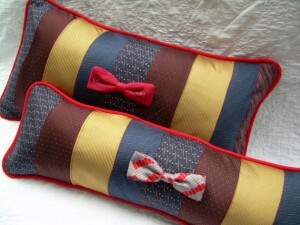 Handmade men’s pillows are the perfect investment in any guy’s space because they create interest and a decorated look just by tossing them on to a couch, chair, or bed! The pillows we’ve selected are the perfect size to fit in any space or on any comfy furniture, but they’re big on style and energy. 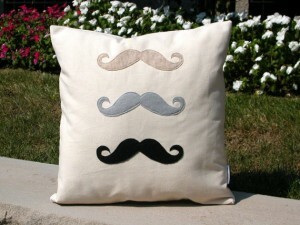 You’re going to find that handmade men’s pillows are stuffed with high quality filler, use top quality materials, and give you the best unique design for your buck. When you purchase handmade pillows (or anything handmade, for that matter!) you’re buying a piece of art that fits into your life and makes it more enjoyable. 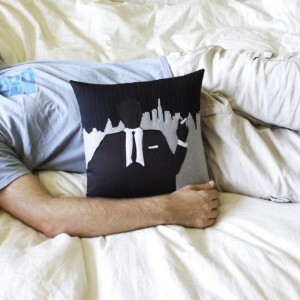 Here’s a selection of some of our favorite handmade pillows for men. Click on each image to see the featured pillow! 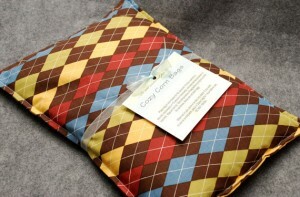 Tagged BROllow, etsy, handmade men, Handmade Pillows, hot picks, Joshua By Oak, Man Cave, Pillows For Men, Toban Nichols. Bookmark the permalink. 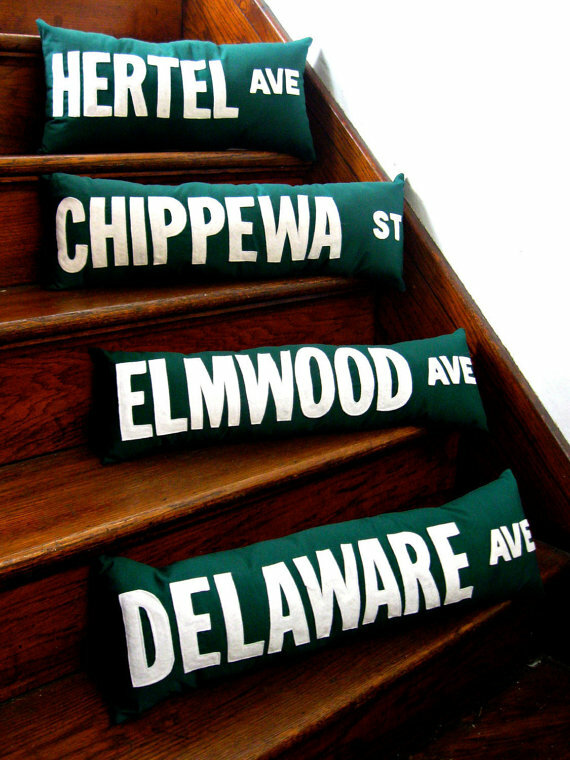 VERY cool collection of pillows! 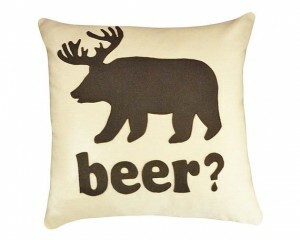 Thank you for including my BEER pillow. We’re very proud of our Canadian wildlife. You’re welcome! 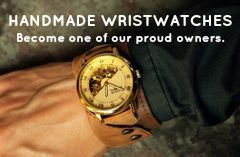 Thanks for being part of Handmade Men! Great post! 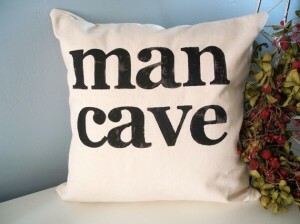 Every man cave needs a good pillow, and you’ve found a bunch.